Being relatively new to the book blogging world, I’ve been keeping an eye on the It’s Monday! posts and thought it was about time I took a stab at one. There are so many fantastic blogs out there that it can be a little intimidating, though even more so inspiring. So, to all the book bloggers out there…thank you for your inspiration. Last week was incredibly busy for me. I visited my mom and sister in the Reno/Tahoe area. Mom is getting ready to sell her house and downsize. I feel incredibly guilty that I live far away and am of little help, so spent what time I could helping my Mom to go through years of accumulated stuff and decide what to get rid of and what to keep. It was an extremely emotional time. My sister is an angel to be doing the bulk of the helping! 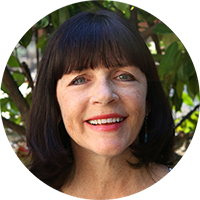 Last week was also my final week of freedom….so very sad. Back to school this week: setting up the classroom and meetings, meetings, meetings! It may surprise some of you to know that this book lover is a middle school math teacher. The job really is a joy killer when it comes to my reading time, but I do enjoy those fun, quirky, hormonal middle schoolers! 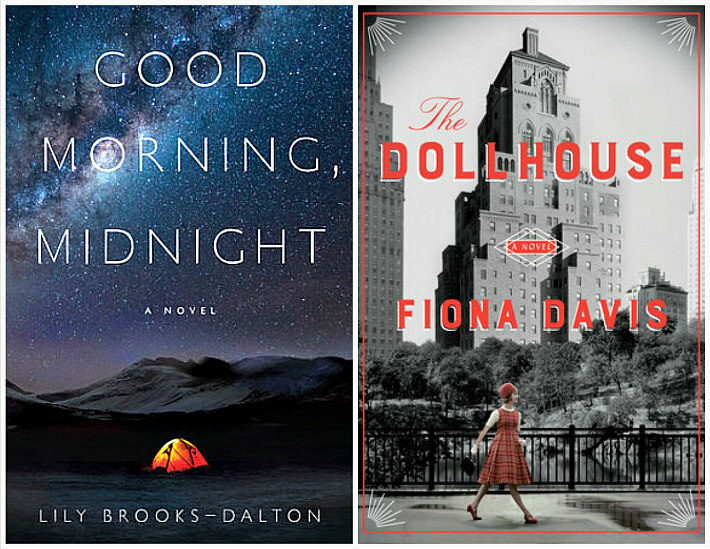 Reviews for both Good Morning Midnight by Lily Brooks-Dalton and The Dollhouse by Fiona Davis will be coming later this week. Both are debut novels! 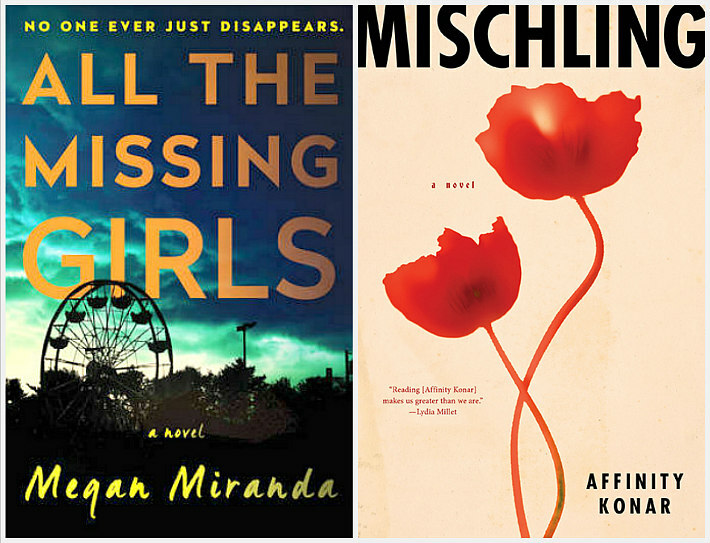 I’ve been reading All the Missing Girls by Megan Miranda off and on for several weeks now and am very excited to be just starting Mischling by Affinity Konar. I’m a big fan of historical fiction, especially from World War II. 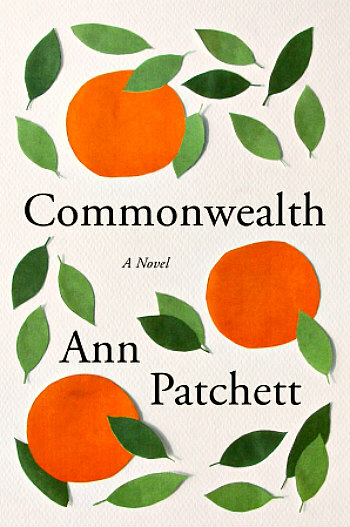 I have been eagerly anticipating Ann Patchett’s latest novel Commonwealth for a very long time, so can hardly wait to start it! I love this! A good way for your readers to get to know you better 🙂 Keep up the awesome work here! I’ll be curious to see your thoughts on The Dollhouse. I’ve been looking at Mischling, since I’m a fellow WWII era lit fan. But I think it might be too much for me! I’ll have to check in and see what you think when you finish it. Thank you! I’m almost done with Mischling, and it is hard to read in parts, but so well written. All good picks and I love Ann Patchett. Happy Reading!